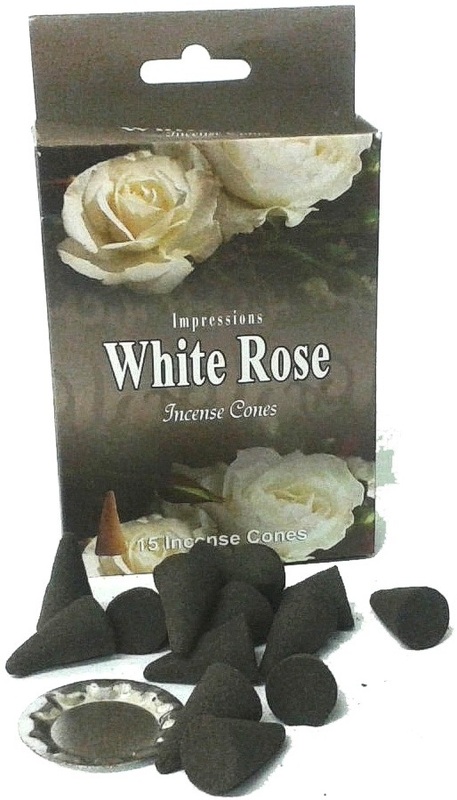 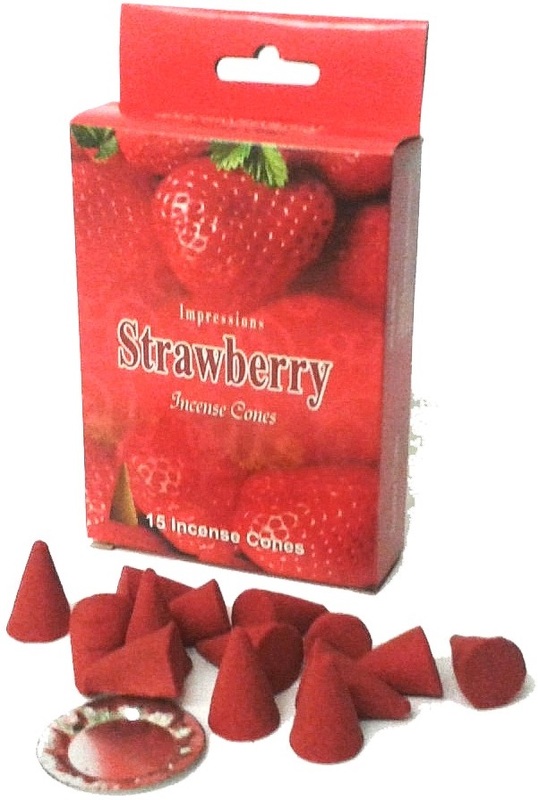 Quality hand rolled incense cones from the makers of impressions incense, who makes a great quality incense cone uk, sold in many gift shops in the UK. 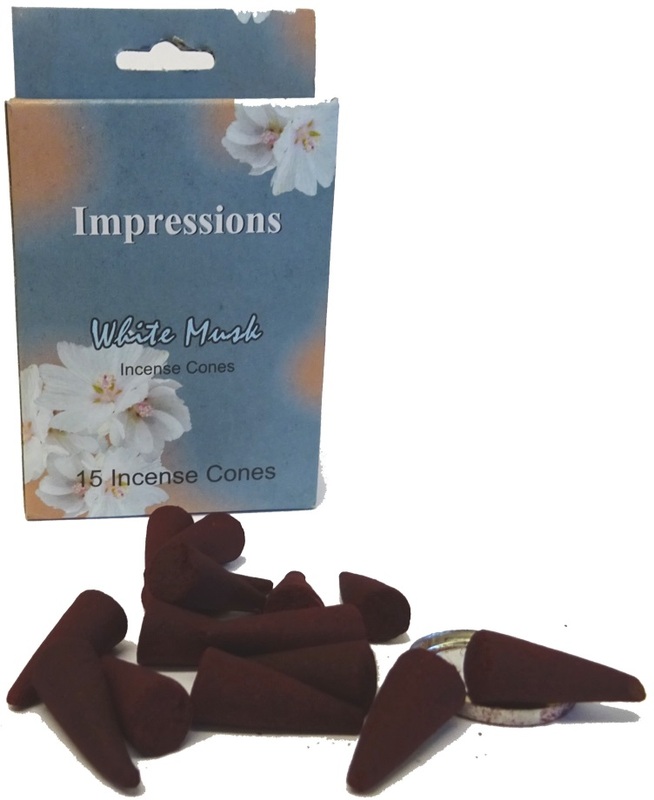 The fragrances of the impressions emporium incense cones are high quality and come in 12 mixed fragrances to suit every taste. 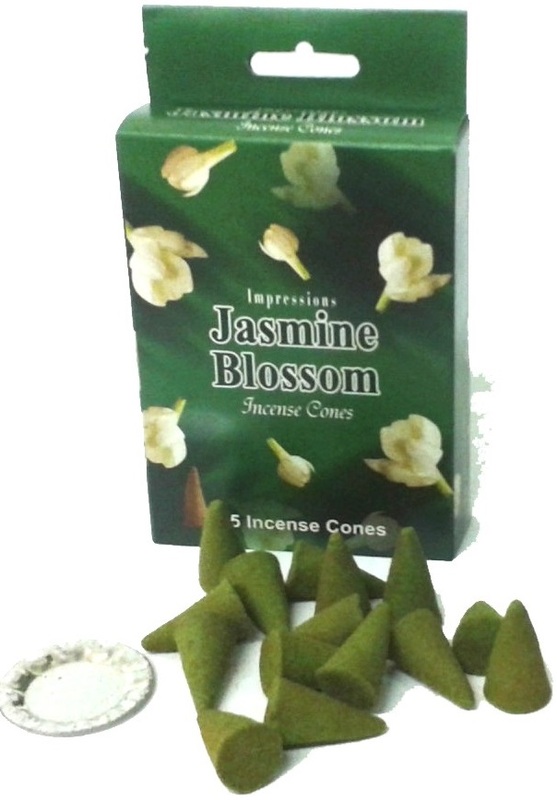 Impressions incense cones are hand-rolled in a traditional way using a mixture of oils and resins. 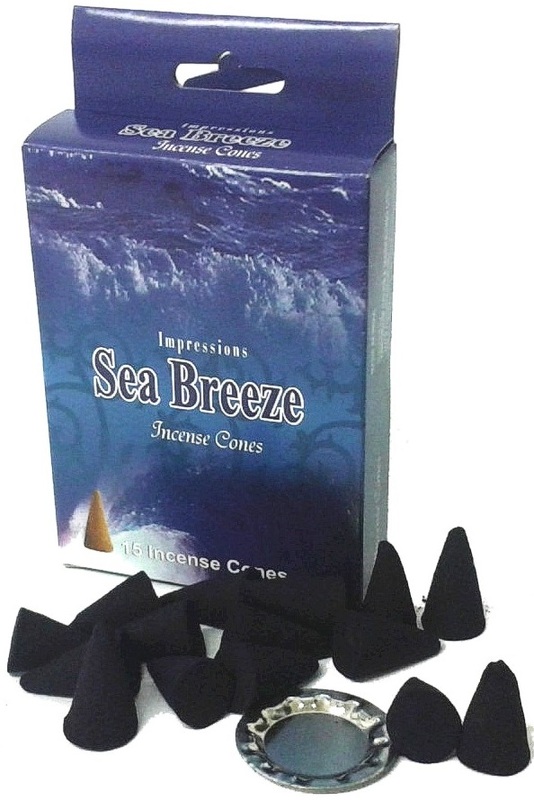 Each box of incense cones comes with a metal incense cone holder. 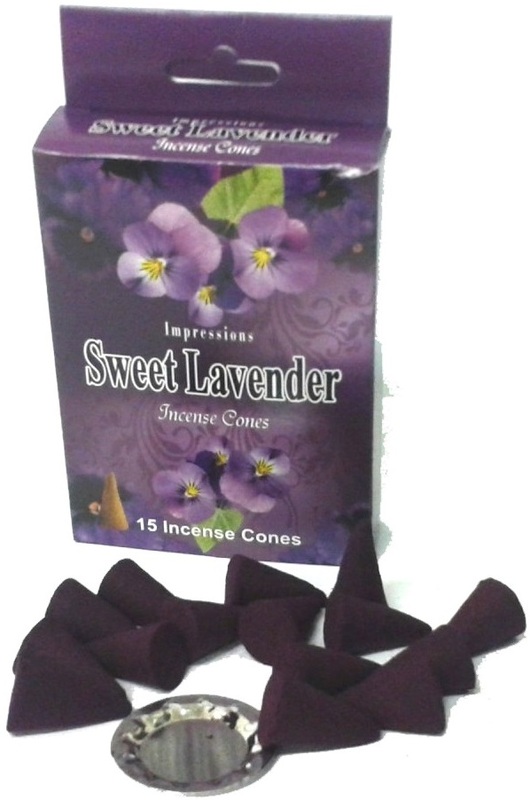 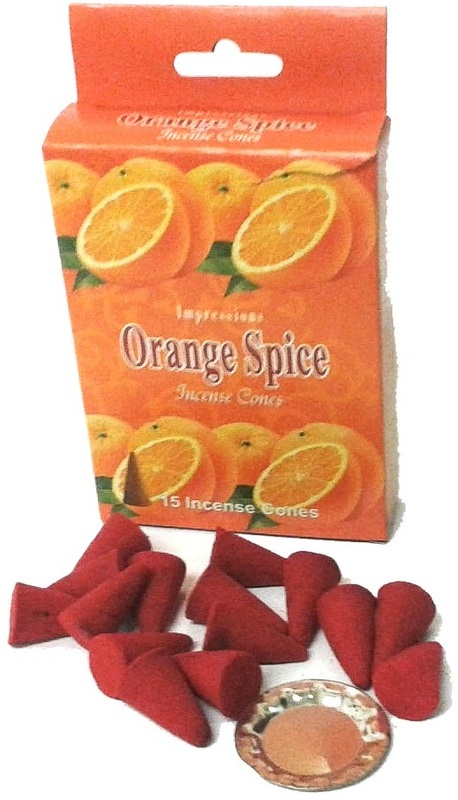 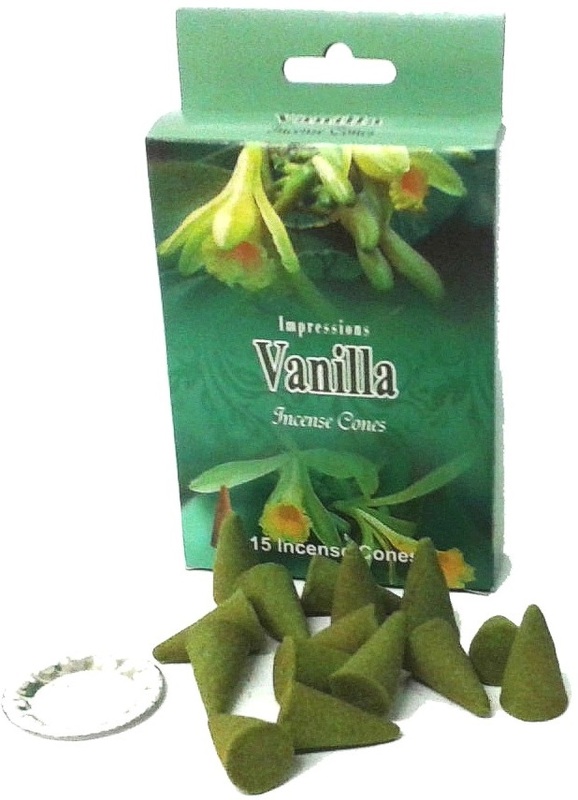 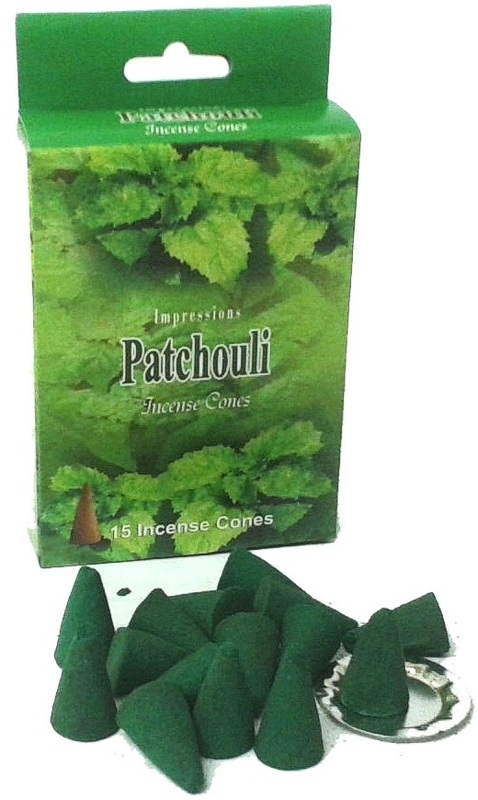 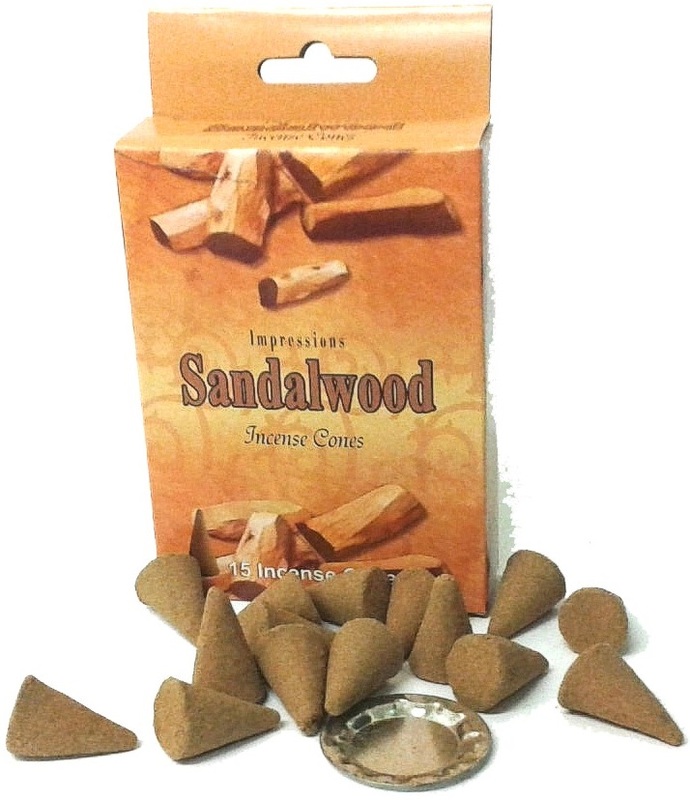 Our Indian incense cones are made in India with a burn time of around 20 minuets. 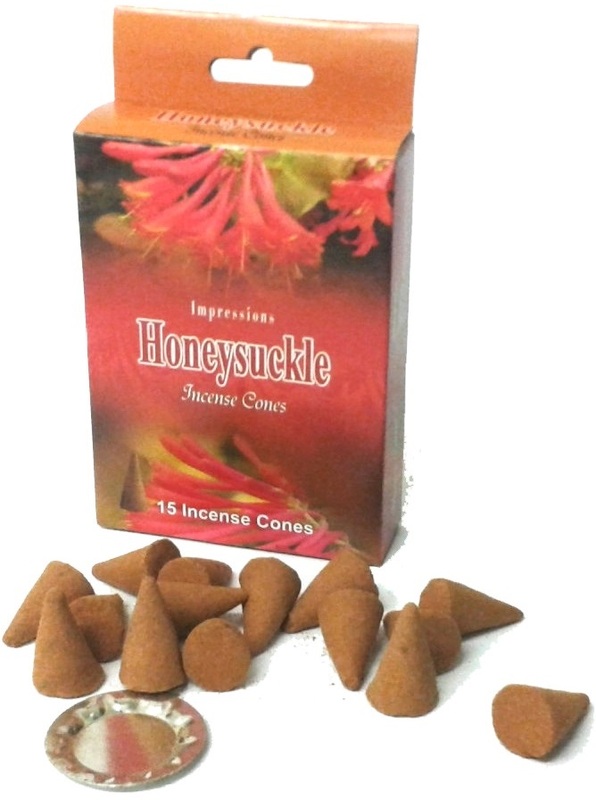 How to use incense cones: Place the incense cone onto the metal incense cone holder, light the tip, wait 3 seconds and then blow out to release the aroma. 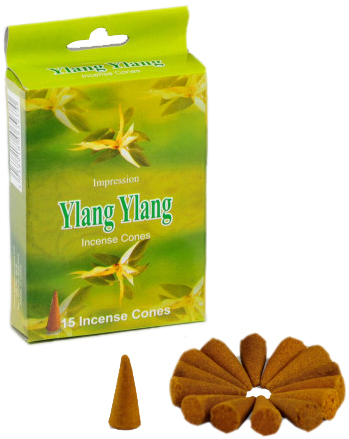 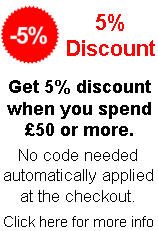 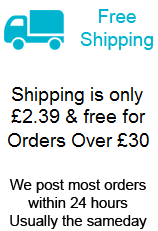 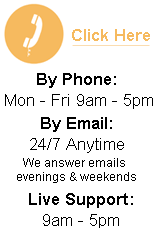 For more incense sticks and incense cones, please take a look at our other incense sticks.